Chelsea FC Legend Didier Drogba, has been spotted with team mates in the locker room, dancing to Afro B’s hit song “Drogba”. 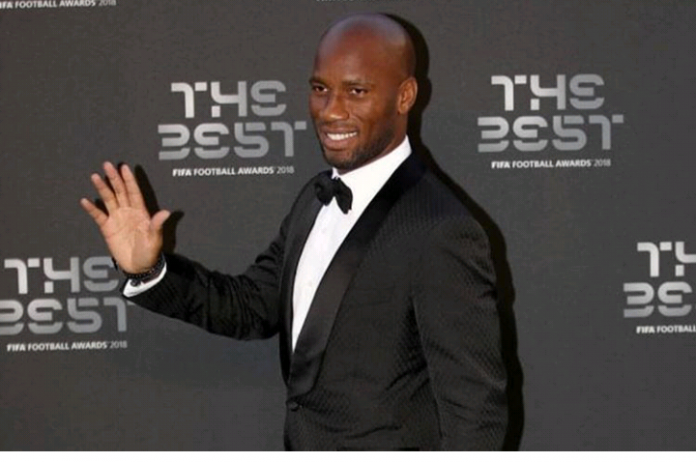 Drogba had shown interest to feature in visuals to the song alongside Wizkid and Afro B.
Drogba (Joanna), was released by Afro B, a UK based artiste who teamed up with Starboy Wizkid on the tune. Tags: Chelsea Legend Didier Drogba Vibes To “Drogba"